"It is about a lifelong passion! It is not just about a cigar, it is a dream – the Garcia's dream!" On August 29, 2009 one of the most memorable moments in the Garcia’s life was the opening of My Father Cigars in Nicaragua, also known as the Garcia Family Industrial Park. A seven-acre complex with an installed production process, which enables the tobacco to be harvested, packaged and shipped to our retailers. 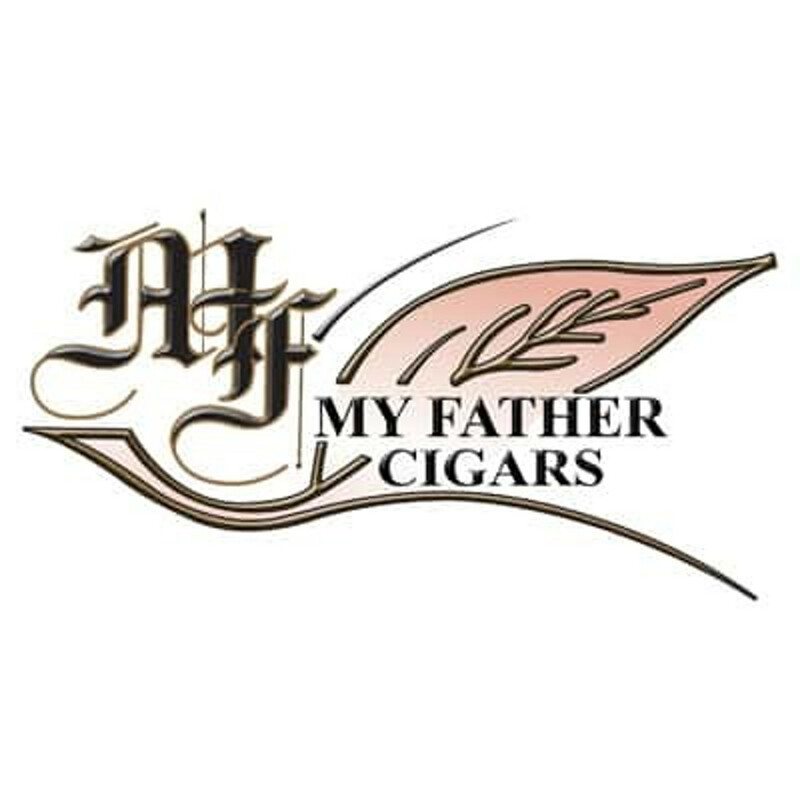 Don Pepin Garcia who was recognized as “America’s Hottest Cigar Maker” by Cigar Aficionado in 2008 and his son Jaime Garcia have developed countless blends for My Father Cigars and for several of the most prestigious companies in the market. Janny Garcia, Pepin’s daughter is in charge of the My Father Cigars headquarters. With great team leadership comes a great team accomplishment, the largest international recognition was granted by the cigar industry. The Garcia Family continues to follow the tradition they lived and learned in Cuba and proudly own two factories, the headquarters in Doral, which is a boutique factory with a team of twelve expert cigar rollers trained by Don Pepin himself. The other is the Garcia Family Industrial Park in Estelí, Nicaragua with more than three hundred cigar rollers. Both factories are responsible for the twelve company owned brands that exist in the marketplace today. Pepin’s traditions, heart and soul go into every cigar we make. The strict execution of time-tested Cuban cigar making methods ensure that every cigar we make provides the best possible smoking experience.